At Revolution Contractors, we specialize in turn-key commercial and residential solar electric and solar pool heating systems. Our services include, site specific design, engineering, permitting and installation. Quality components, reliable workmanship, excellent customer service, and job safety are the main staples of our practice. We strive to achieve the highest quality workmanship at extremely competitive prices. 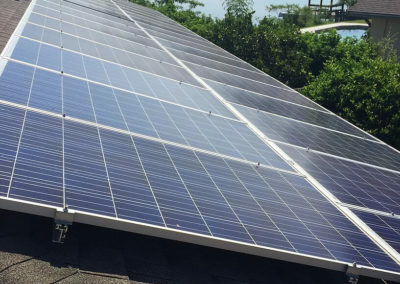 We take pride in our safe and reliable solar systems designed to harness the sun’s energy in the most efficient and aesthetically pleasing way possible. 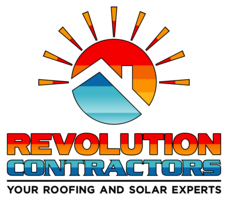 Revolution Contractors will customize a solar electric system to fit your home and your family’s energy needs. We offer turn key energy solutions. Including, system design, engineering, permitting and full installation. We also help complete all necessary paperwork for grid interconnection with your power company. All systems are designed and engineered to meet or exceed local codes wherever the installation is located. Rise up for your Energy Independence, Join the Revolution! A solar investment will compete with or exceed the returns realized compared with any investment you can put your hard earned money into. Solar also helps to hedge against future rate increases and inflation all while helping Mother Earth. Our solar installations are designed to last so you will see your payoff over and over again. Call us today for a free energy consultation and read below for more information on how solar adds value to your home, tax credits, and for commercial the depreciation schedule for tax shelter. With solar electric installed in your home, you are sure to see savings in your electric bills. How much you can save depends on a variety of factors including the size of the solar system you choose to have, your energy usage, placement of your panels, and utility rates. Solar electric not only lowers your bills but help you avoid those every changing utility prices. Adding a solar electric system has been shown to increase a homes’ value by about $3-4 for every 5,000 watts. Not only are you saving money you are investing in the value of your home. The sun is plentiful in most parts of the world. Meaning there is plenty of it and it’s not going away anytime soon. The sun is a renewable and sustainable resource for your energy needs. For those who are environmentally conscious, this is a great option to help you go green. The solar electric system needs little maintenance as they are designed to endure normal weather patterns. 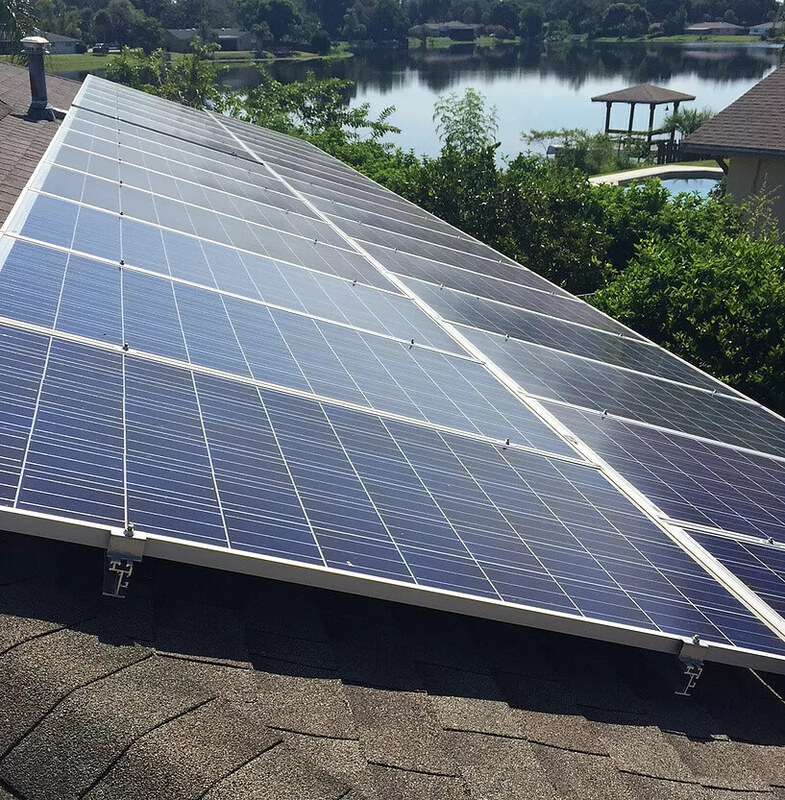 They only need an occasional cleaning and an inspection once a year to make sure your system continues to run smoothly For more information about our solar electric services and its benefits check out our solar electric/PV page under the services tab. Do Solar Panels Add Value to a House? 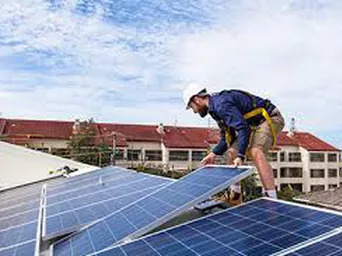 Installing solar panels can significantly increase your property’s value, according to a new study from the Lawrence Berkeley National Lab (LBL). 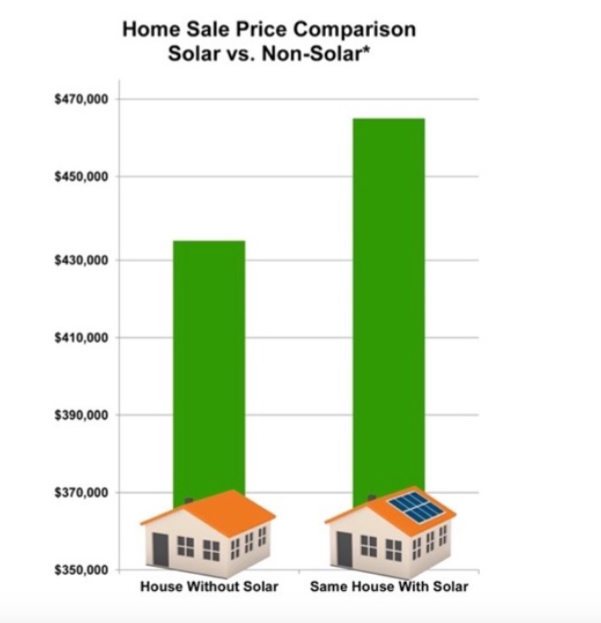 The report, titled “Selling into the sun: Price premium analysis of a multi-state dataset of solar homes“, builds on previous research which concluded that homes with solar panels in California sold for more than those without. In addition to California, the new study investigates home pricing trends Connecticut, Florida, Massachusetts, Maryland, North Carolina, New York and Pennsylvania by analyzing the sales of over 20,000 homes in these states. LBL’s analysis of the housing markets in these other states shows that the premium paid for homes with solar is not a phenomenon isolated to the Golden State. The clear takeaway: solar panels really do add value to a home. How Much Value Do Solar Panels Add? Example: a 5 kilowatt (kW) solar system (the national average) will offer 5,000 watts of power. LBL says that each watt of solar adds about $4 to a home’s value in California and about $3 elsewhere. Thus, a home with solar should sell for about ($4 x 5,000W =) $20,000 more in CA or still ($3 x 5,000W =) $15,000 more outside of CA. What is the Commercial Depreciation Schedule? Under 50% Bonus Depreciation, system owners may claim depreciation of half of their solar facility after it is placed in service; the other 50% is depreciated using the normal depreciation table, in this case 5-year MACRS. * So in the first year the 50% Bonus Depreciation reduces the post-ITC Basis by half, from $850,000 to $425,000. Now you can apply the first year 20% MACRS depreciation rate to this residual half of the basis, gaining an additional $85,000 of fist year depreciation ($425,000 x 20% = $85,000). Thereafter you continue to apply the MACRS rates to the residual half of the basis… $425,000 x 32% = $136,000 of depreciation in the 2nd year, and so on. ​​​50% Bonus Depreciation accelerates the MACRS depreciation schedule. In 2018, the bonus deprecation goes down from 50% to 40%. In 2019, it will go down to 30% and in 2020 it will be 0%.